Coast Diamond offers brides-to-be several unique collections of engagement rings, including Charisma, Romance, Allure, Hand-Engraved and Rose Gold. And for the wedding day, or to celebrate an anniversary, we have a gorgeous selection of diamond wedding bands. 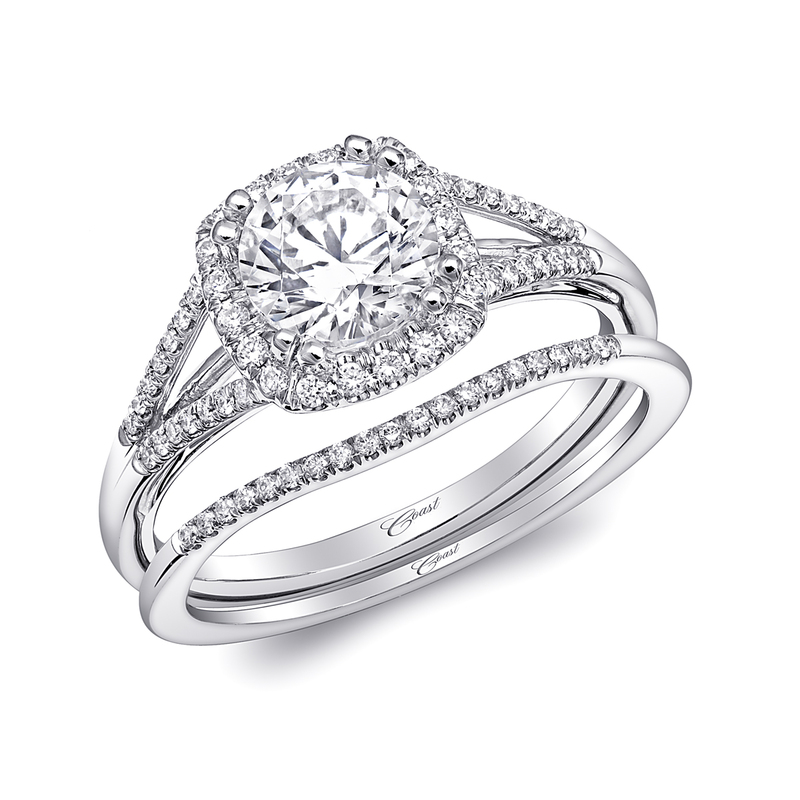 Visit an authorized dealer to find the Coast Diamond engagement ring or wedding band of your dreams.